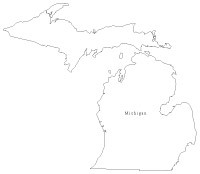 This is the site of the Michigan Chapter of the American Amateur Baseball Congress. We will try to inform the Amateur Baseball Organizations in the state of Michigan of the procedures that are associated with the American Amateur Baseball Congress. The American Amateur Baseball Congress (AABC) a not for profit organization founded in 1935 is the largest amateur baseball organization in the United States for players above junior baseball age and the only amateur baseball program, which provides progressive and continuous organized competition - sub teens through adults. 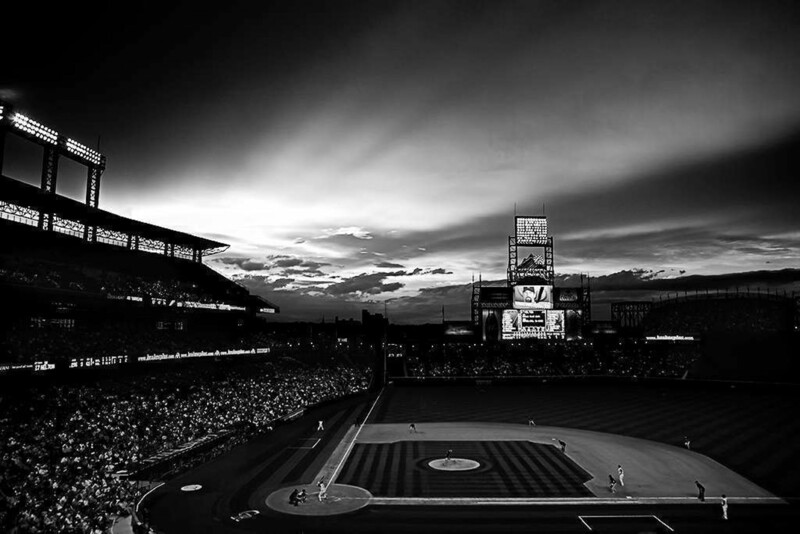 It is coordinated with other programs through USA Baseball and the American Baseball Coaches Association. Listed at the right are the AABC age groups. 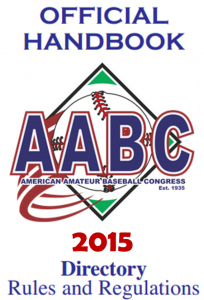 Information on 2016 AABC Regional & World Series play can be found in the links at the left! View the Michigan News page for the latest information !! !